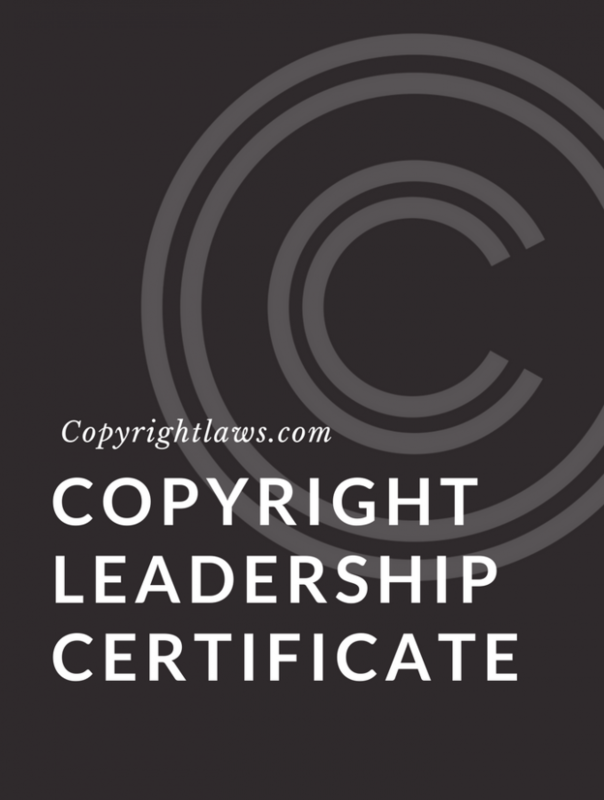 Fill your inbox each Monday with great copyright tips and information! Happy Pi Day! 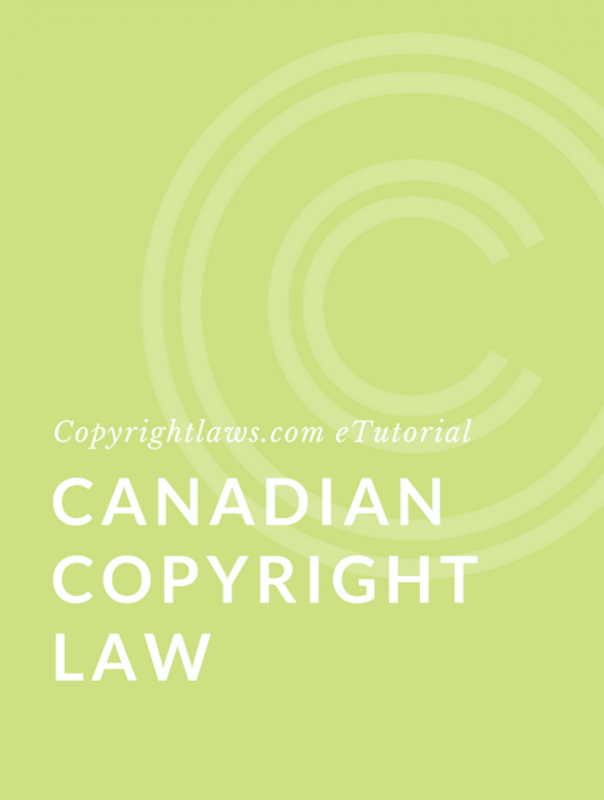 This post celebrates Pi Day by examining the copyright protection of numbers and, of course, pie. 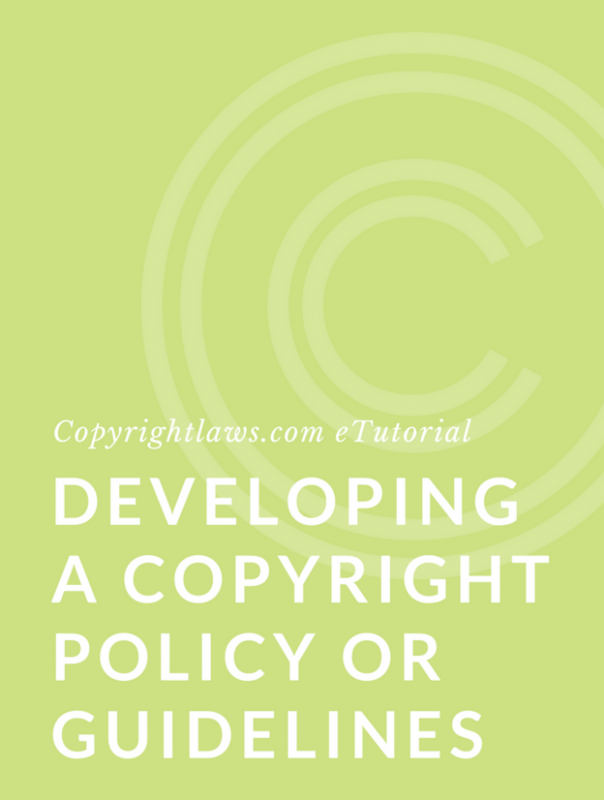 Copyright protects creations that are fixed in some form and does not protect ideas and concepts. While we don’t have to define pie for you, we did look at the definition of pi in the dictionary…. 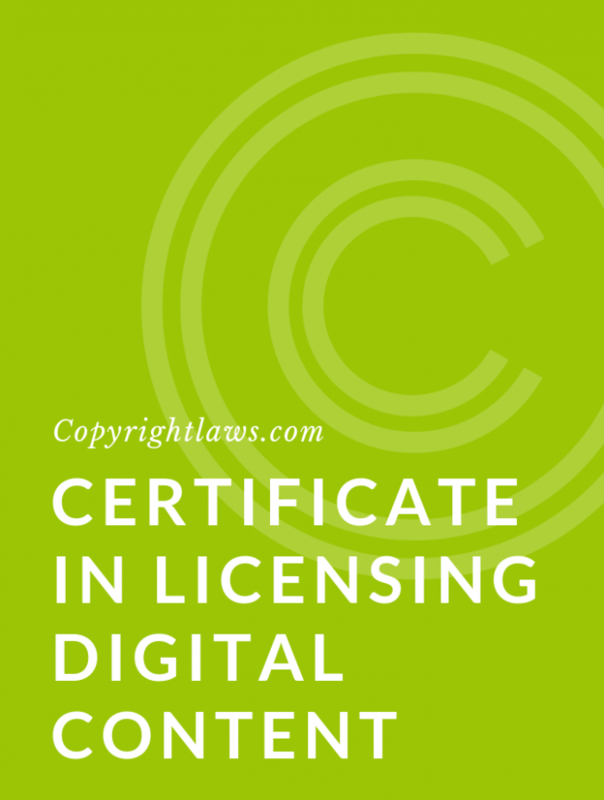 Do your digital license agreements and licensing myths lead to frustrations? 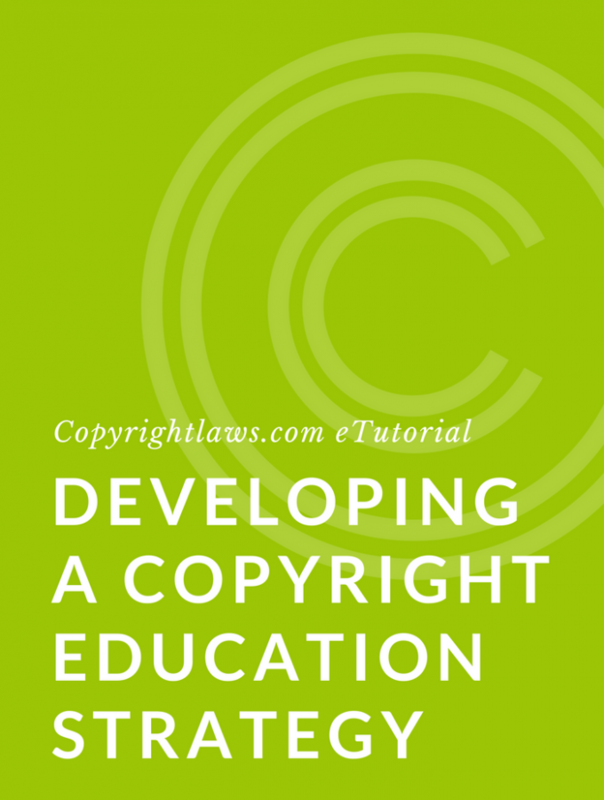 Our Simple Guide to Licensing Electronic Resources can help. 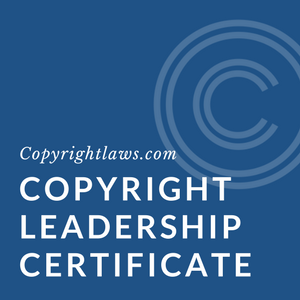 For 21 years, Copyrightlaws.com has been the go-to resource for copyright and licensing information, including copyright education, eTutorials and copyright certificate programs.